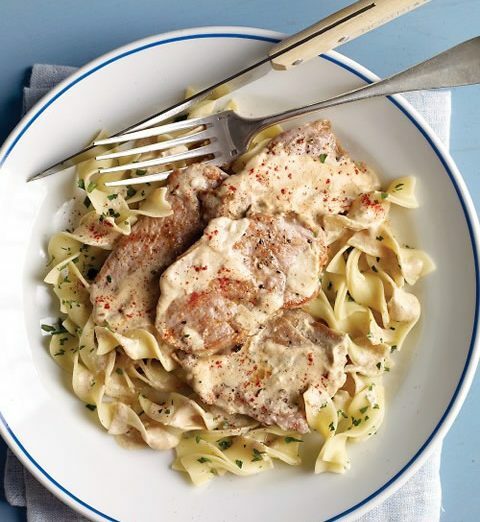 Recipe review: Pork paillards with sour cream sauce | Recipe review: Pork paillards with sour cream sauce – oh, that's tasty! So, to use up the other half of the tenderloin I used the other night to make herb roasted pork tenderloin, I was again looking for something quick but tasty. I remembered a Martha Stewart recipe I’d torn from a magazine and tucked away months ago, and tracked it down on the web. 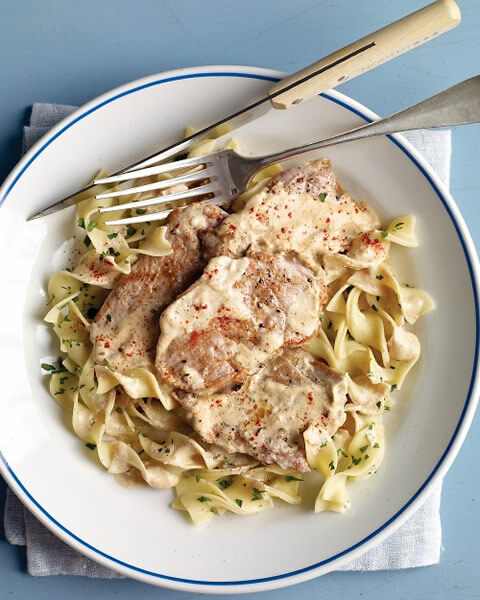 Here it is: Pork paillards with sour cream paprika sauce. A paillard (pronounced “pie-YARD”) is simply a cut of boneless meat that that been pounded thin. 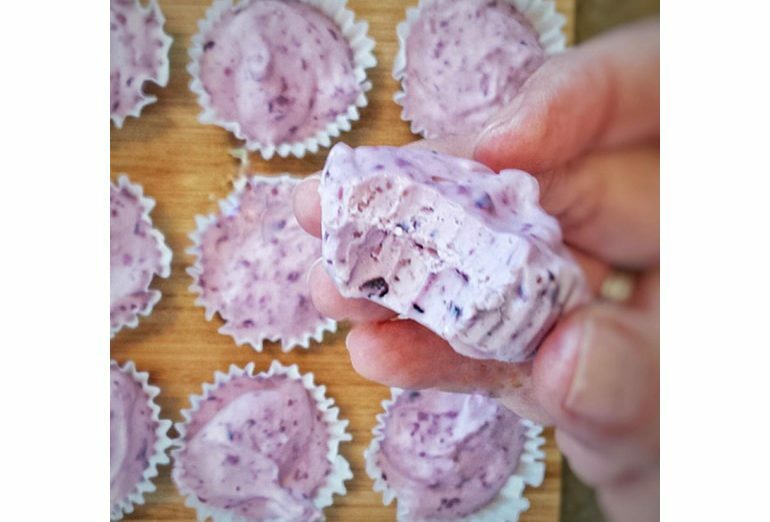 They’re easy to make — the pounding can be very therapeutic if you’ve had a stressful day! And because they’re thin and of even thickness, they cook quickly and evenly. Here’s a step-by-step explanation, also from Martha. I made this recipe exactly as written, with the exception of swapping out ancho chili powder for the paprika, in about half the quantity. And since we avoid white flour, I served it with brown rice rather than egg noodles, with a side of green beans and pine nuts. It was a big hit with both the hubs and me. I’ll definitely be making this one again!